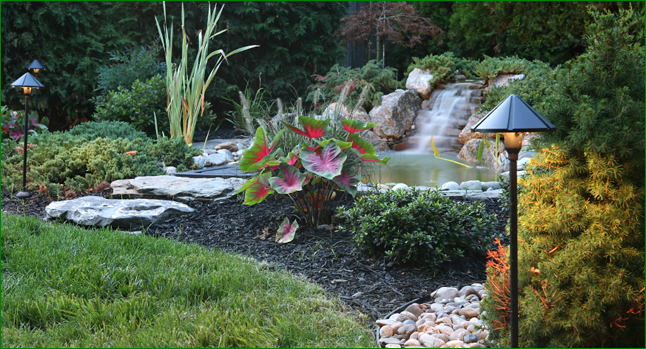 Spanos Residential & Commercial Landscaping has been Serving the Residential, Commercial, and Municipal Sectors in Southeastern Connecticut and areas surrounding for over 10 years. Click here to view a service map of the State of Connecticut. Please contact us with any questions or requests.